Donald Trump's Travel Ban Almost Killed This Four Month Old, But She Finally Received The Surgery She Needed! 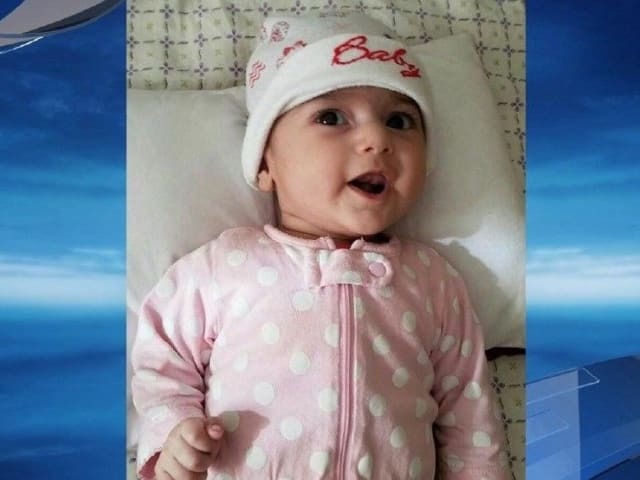 Baby Fatemeh was trying to get to the US for live saving surgery but Donald Trump's travel ban almost prevented her from making it. Luckily she got here and is recovering nicely! Despite everything Fatemeh is all smiles! 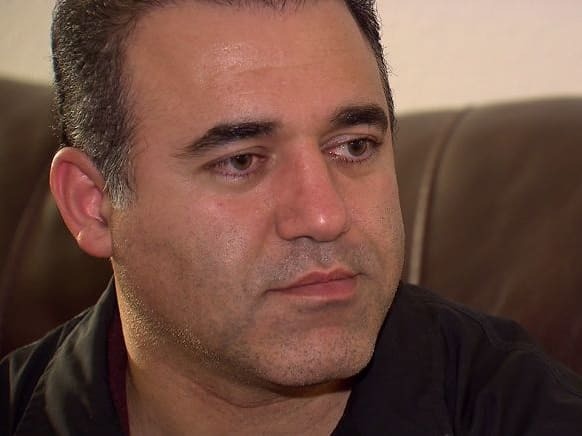 They were initially denied entry and told to wait 90 days-but Fatemeh might die as she waited. 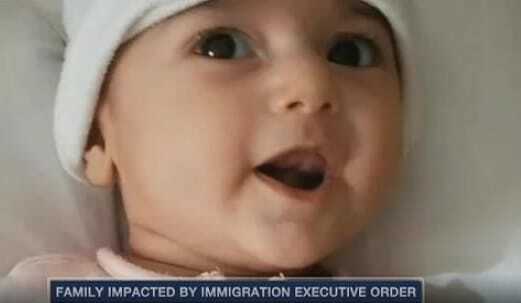 Luckily a visa was issued and the family were able to make it to Oregon to save baby Fatemeh! Do YOU think Donald Trump's travel ban is right? Have your say here and don't forget to share this with your friends and see what they have to say! Do you still think Trump's travel ban is ethical? This is one story in thousands. Yes. Support it.